It's no secret that I love holidays. I celebrate every single one of them because not only are they fun, they are a great excuse to have a party! When we were coming back from our Smoky Mountain trip last summer, I demanded we make a stop in Santa Claus, Indiana. 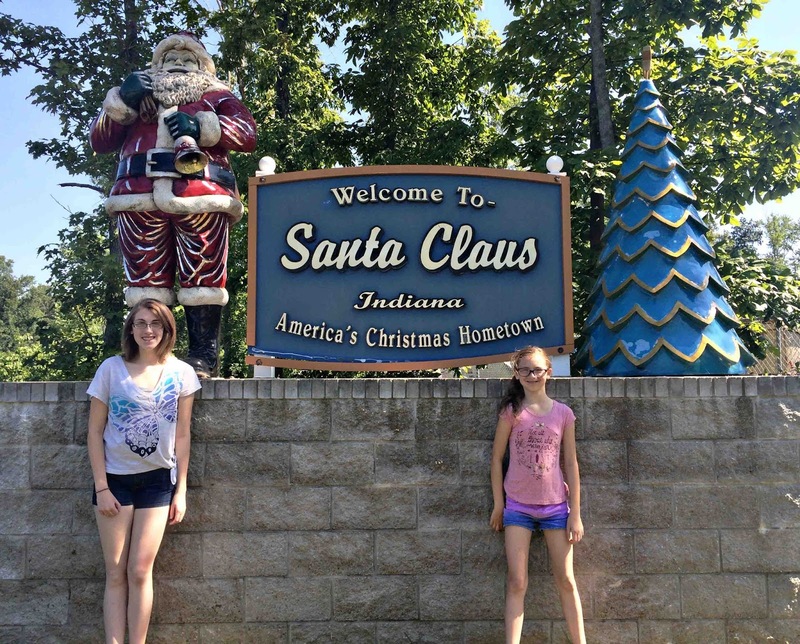 A whole town dedicated to Christmas? Yes, please! The family wasn't too keen on hitting up a tourist trap kind of town, but I am a sucker for them. I did end up selling them on the idea when they realized there was a theme park with roller coasters and a water park all rolled into one. It's a holiday lovers paradise! Each section of the park represents a different holiday. 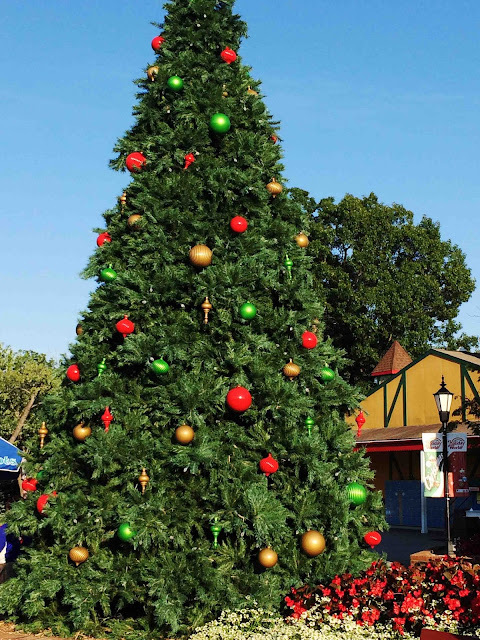 Start off in Christmas World where you can take photos with an oversized Santa, a huge Christmas tree, and ride Christmas themed rides. Thanksgiving World will take you on a Mayflower voyage, ride some turkeys, and then swing into the cafe for a home cooked Thanksgiving dinner. Just like Thanksgiving World, each section had their own themed eateries. 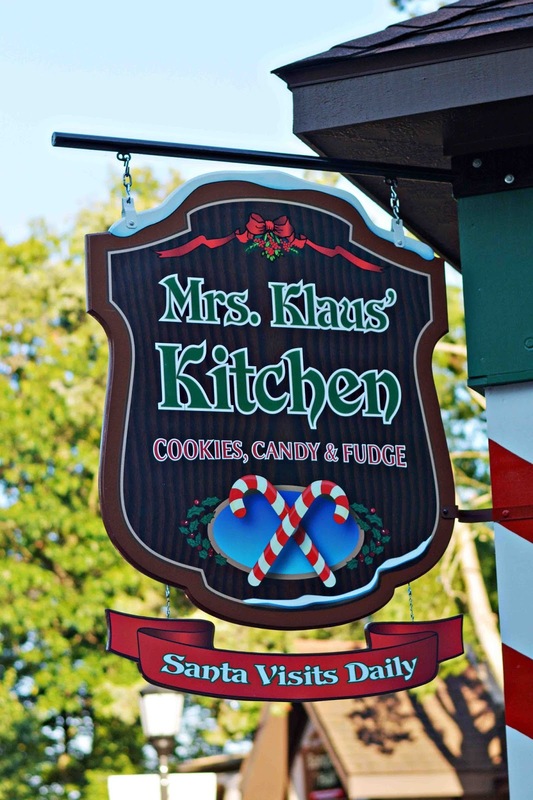 Grab some Christmas Fudge, Star Spangled Ice Cream or a Goblin Burger. Most of the rides were carnival type rides, but they did have about 5 roller coasters. I believe 4 were wooden and one was steel. Included in admission, you also get to take advantage of the water park. The girls loved this area, spending most of the day here. There are several water slides, a few tide pools, and you can even float along the lazy river. 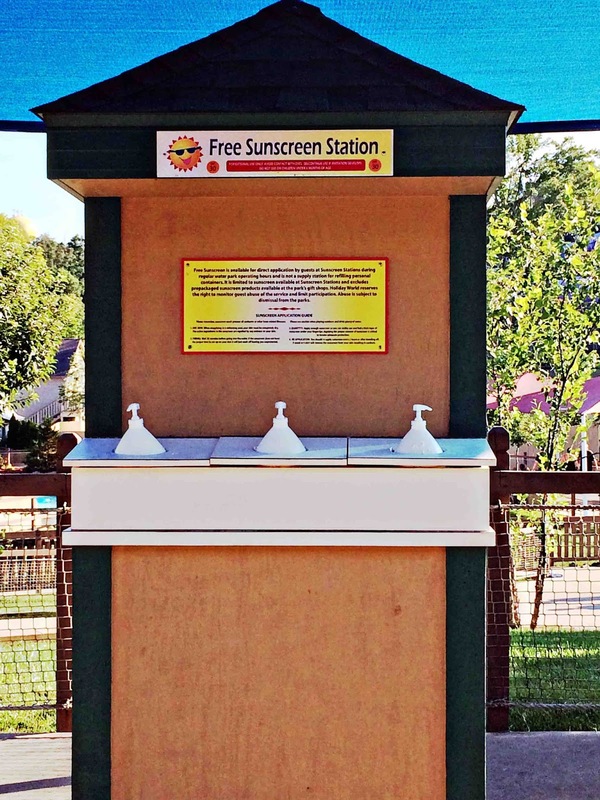 They even offer FREE sunscreen at the various sunscreen stations located though the water park. Pro tip: bring some cheap flip flops. 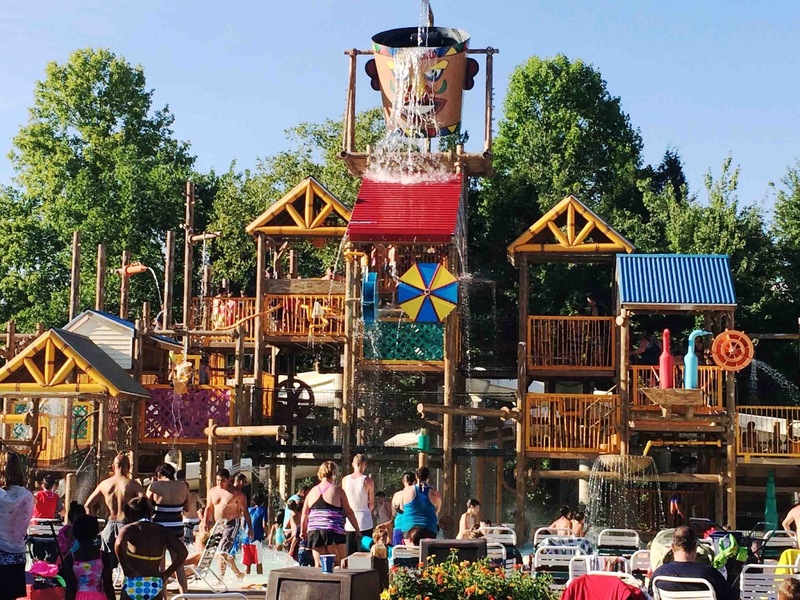 Most of the water park area is concrete and it gets HOT! You will definitely fry your feet walking from area to area here. In addition to the free sunscreen, they even have FREE soda stations through the entire theme park. 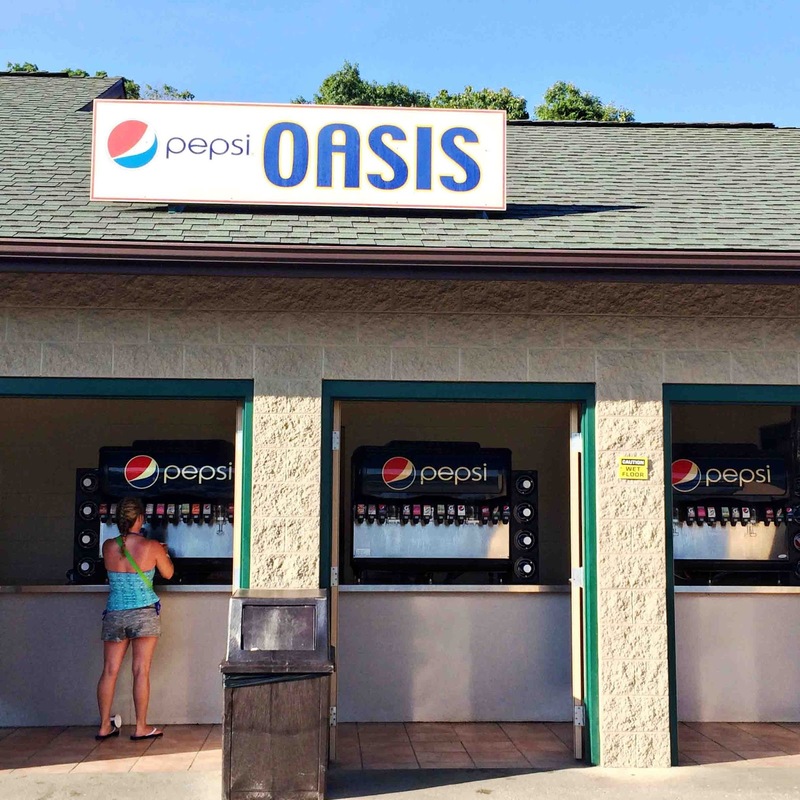 Stop by any Pepsi Oasis to quench your thirst with soda, lemonade, and sports drinks. I loved this freebie since every other theme park price gouges on beverages. 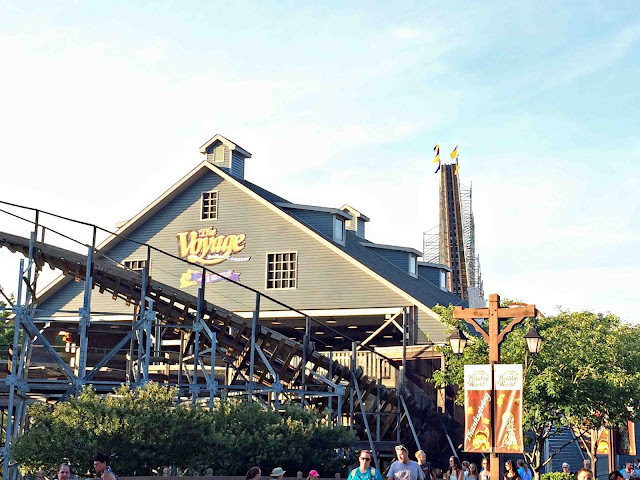 There are quite a few stations, so you never have to wait long in line, either. Don't forget your photo with Santa before you leave! 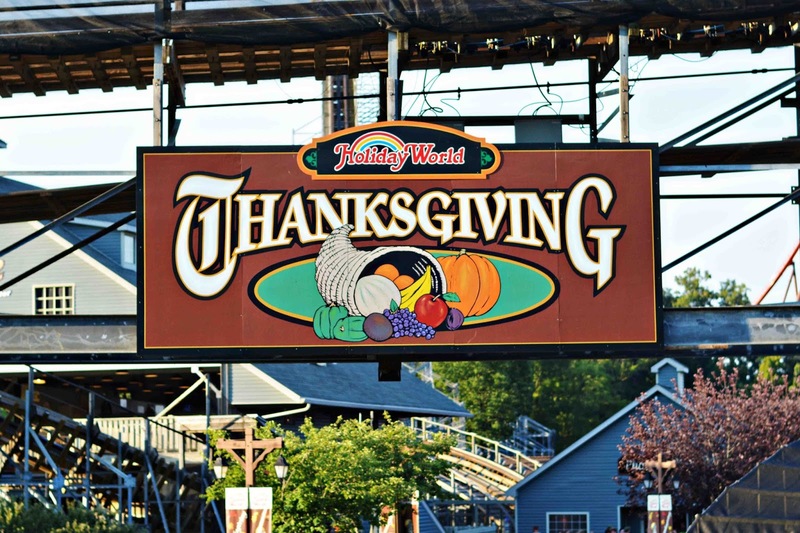 If you've been to Michigan's Adventure, Holiday World is a lot like that theme park. 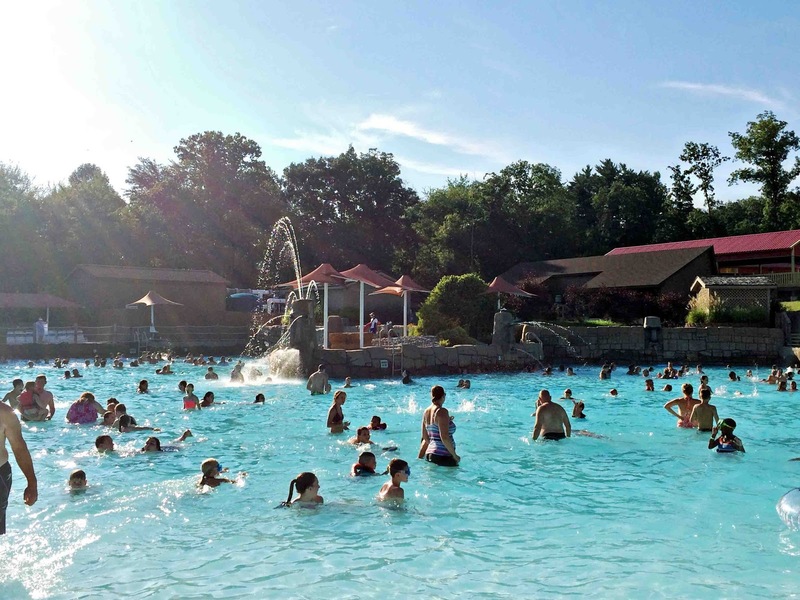 The girls did say they liked Holiday World better, but I thought they were both pretty equal in rides and the water park area. Holiday World does have an advantage for me since they do offer the free beverages and sunscreen and, well, Santa in the middle of summer! You can't beat that! 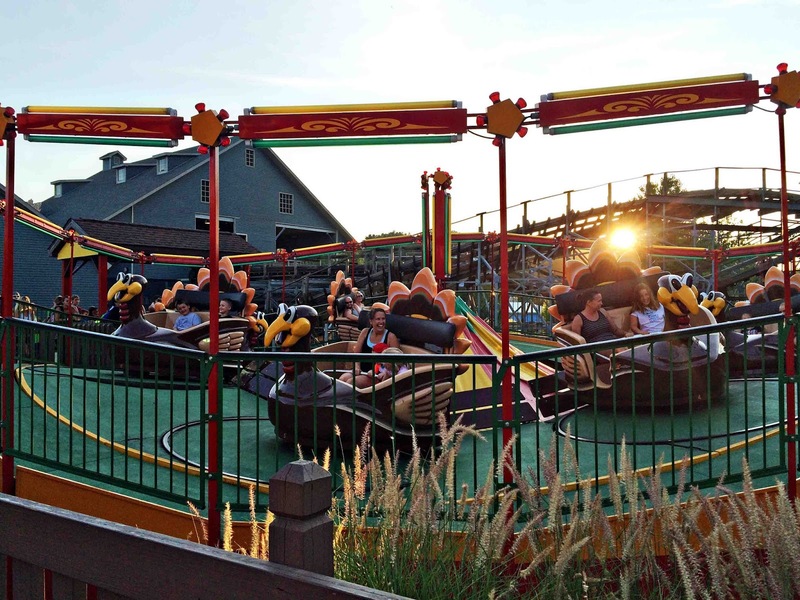 Do you visit theme parks in the summer? okay, I could totally get behind this!! I'm a seasonal holiday nut! it must look especially lovely in winter with all the snow! 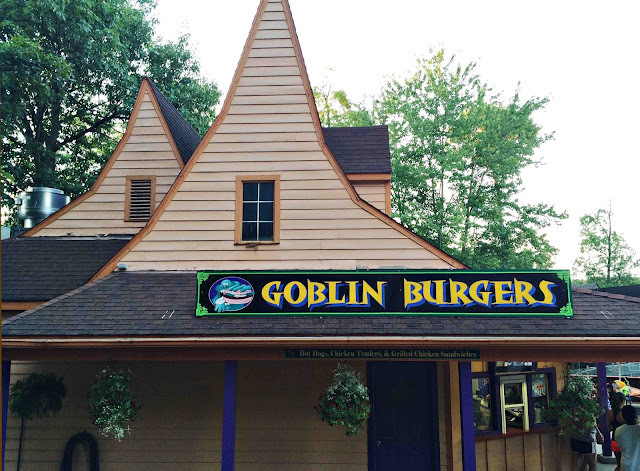 I bet it does, but I think they close for the season in September or October, well before the snow hits. I think Holiday World is the coolest thing since sliced bread. 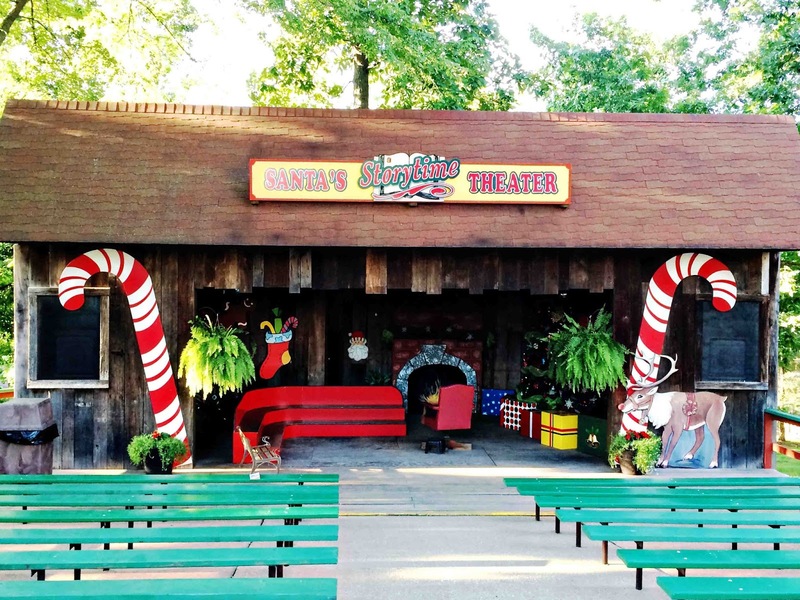 I will definitely be checking this out the next time the family is in the area. 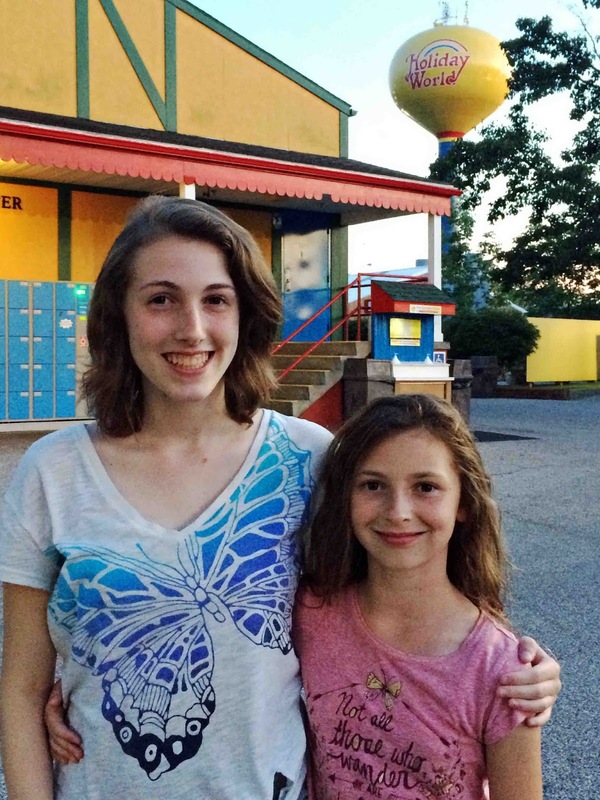 When my sister turned 16, she threw herself an everything party. She had decorations and treats from each holiday. It was so random, but lots of fun. Sounds like she'd love to see Holiday World. I know I'd have a blast. That sounds like an amazing party theme! I need to do that myself some day! So how come The Cat is still calling you The Halloween Nazi? Probably because I love Halloween and he still hasn't gotten over the Halloween post were I turned him into a Voodoo Cookie or the post that I buried him in my graveyard. He's such a baby! 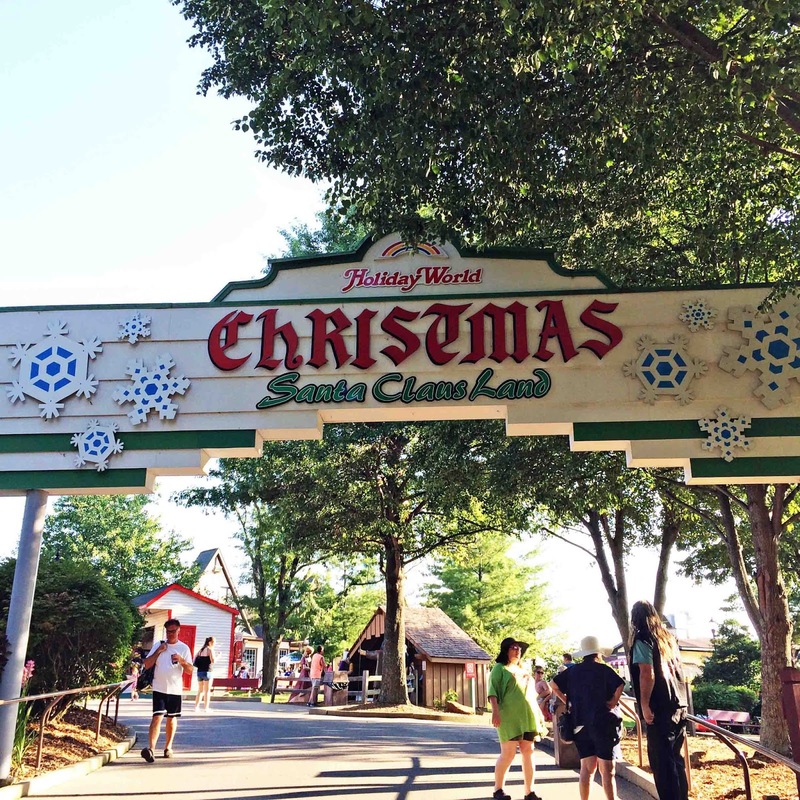 Holiday World looks like a dream come true! All of my favorite holidays in one place, anytime I feel like celebrating?! Yes please! This does sound like a cool theme park. I really like that it has all of those different themed sections! That's so cool! I love Christmas and Thanksgiving. A little taste of both in the summer would hit the spot. Right? 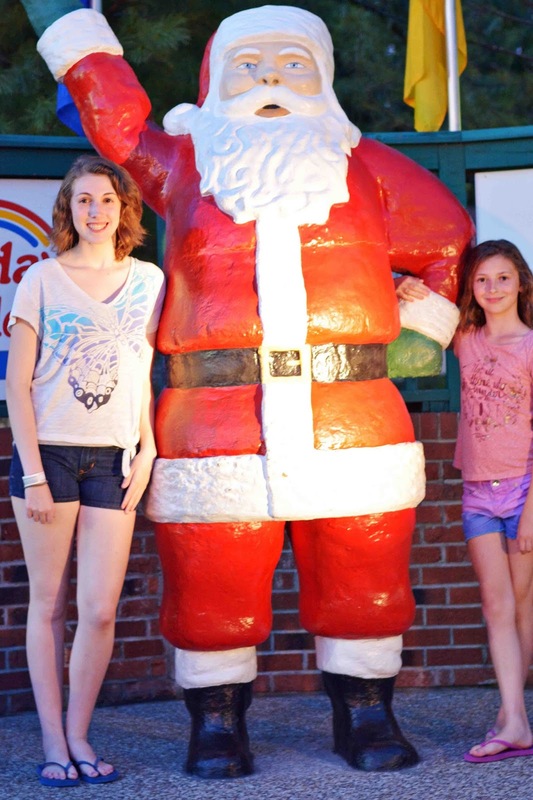 Who doesn't love seeing Santa and eating Thanksgiving dinner during the summer? I sure did! Looks like a fun Christmas. With the weather, it's like a Feliz Navidad. I love that they have free sunscreen and pepsi stations - that is quite a perk for everyone. 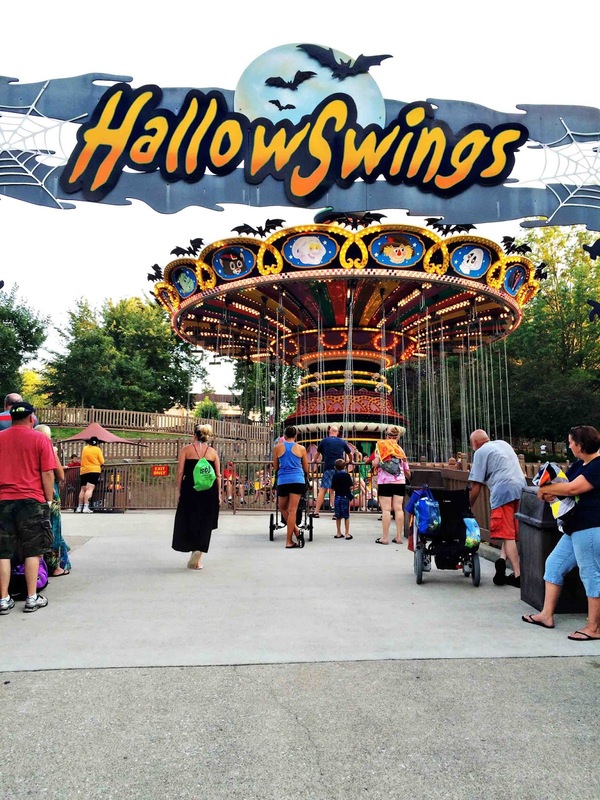 Looks like a fun theme park. My boys would love it. 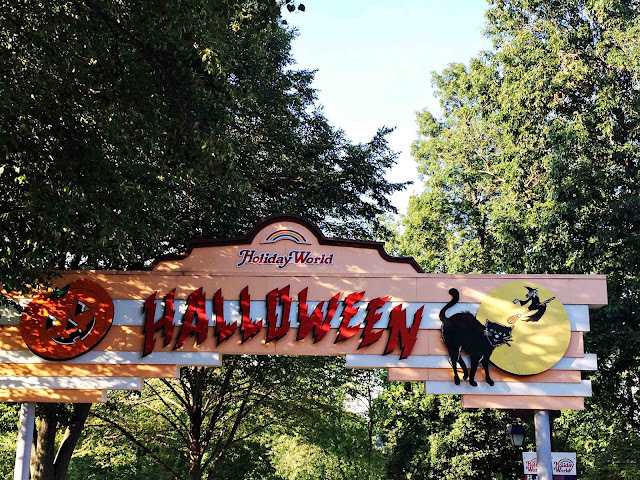 We don't typically hit the theme parks during the summer. James did go to Six Flags with his school one month ago. 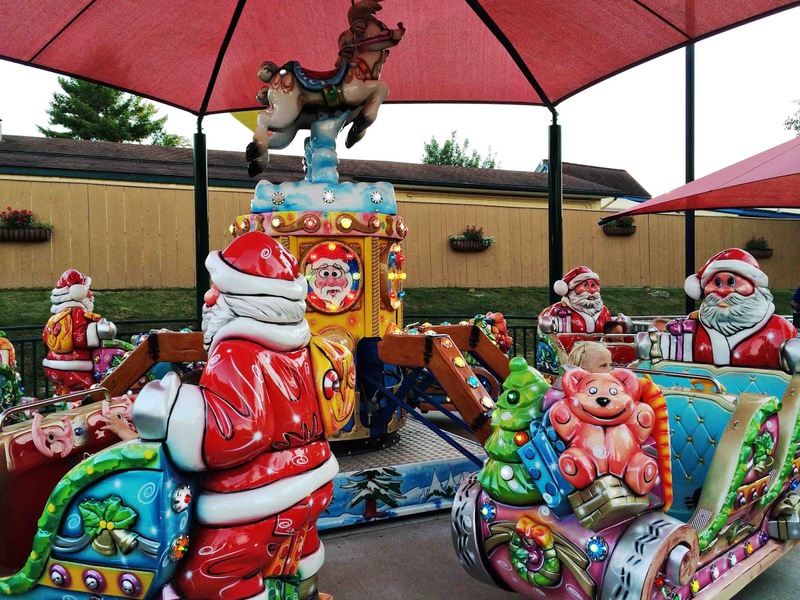 What a clever idea for a fun park! 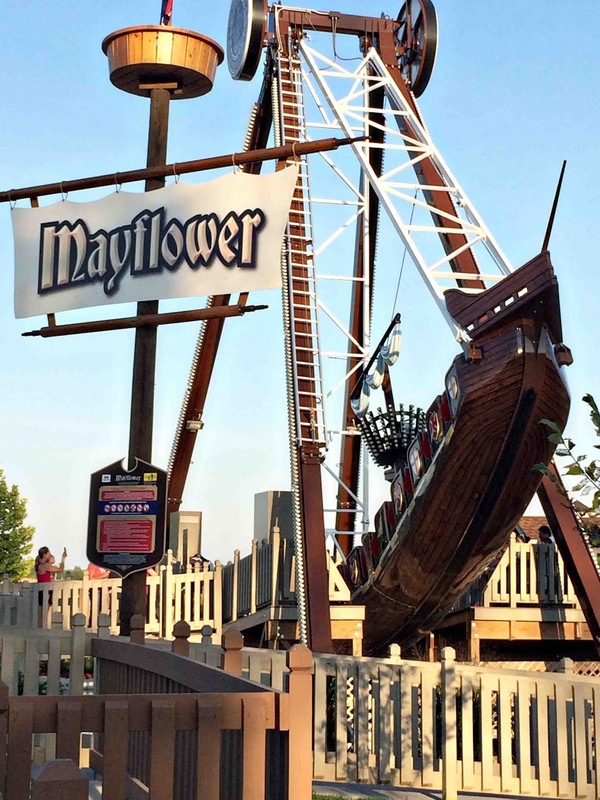 I love that they have a Mayflower ride (so original). A great idea to have free sunscreen too. 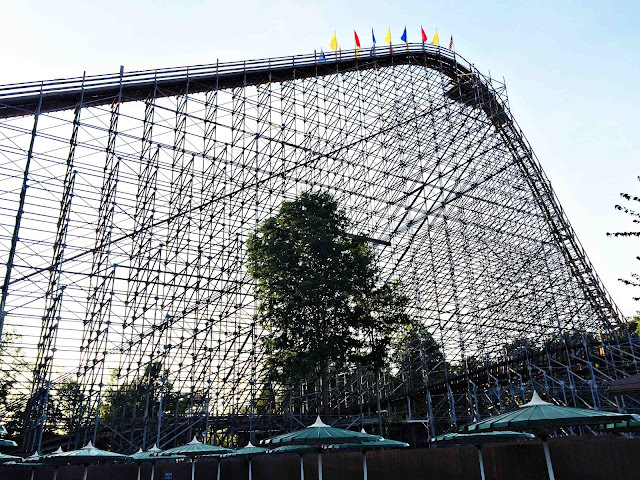 OMGoodness, that big roller coaster would have intimidated me. 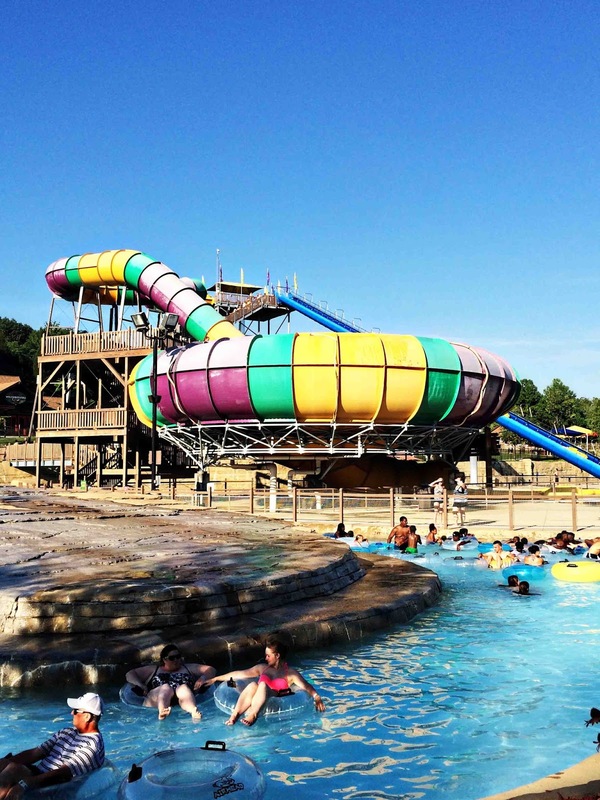 But lazy rivers are my kind of thing for a family day! What a super nice park! I like their free sunscreen booth, we all know that sunscreen is a little bit expensive. Seems to me you all had a great time. Free Pepsi? Great time indeed. Yep, free Pepsi! Such a nice perk! I'd like a sip of that! I'm excited about the free sunscreen! Seems ours always gets misplaced or left behind! What a charming place to spend the day with the family. It looks like there is something for everyone! This looks like such a fun place to visit. My kids would enjoy this so much. I have a season pass for Six Flags St. Louis and have visited there a couple times already. Holiday World looks like a lot of fun, especially the Halloween section. I love the idea of free soda and sunscreen.